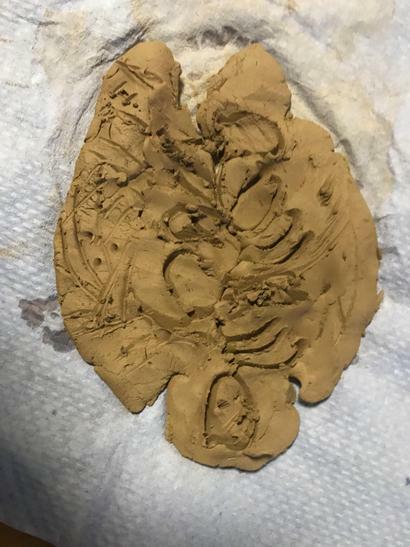 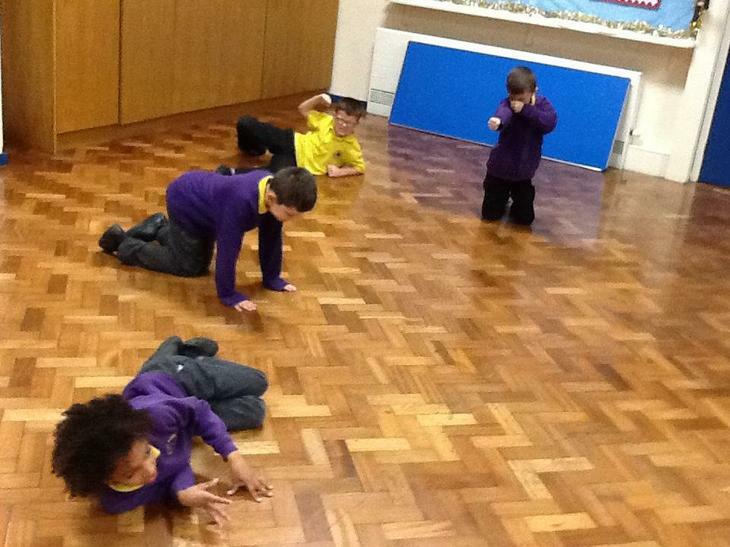 As part of our ROAR! 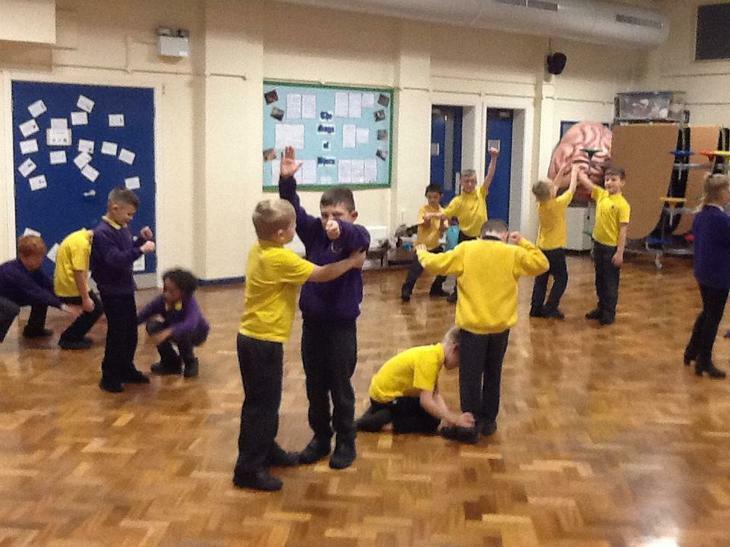 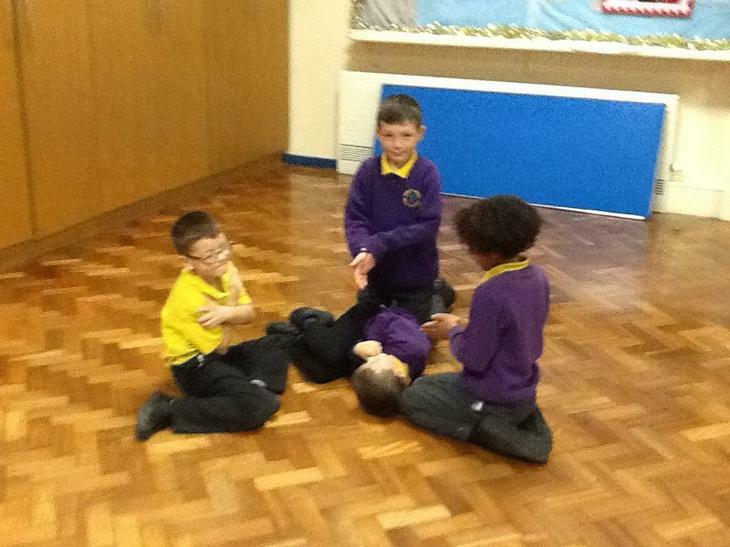 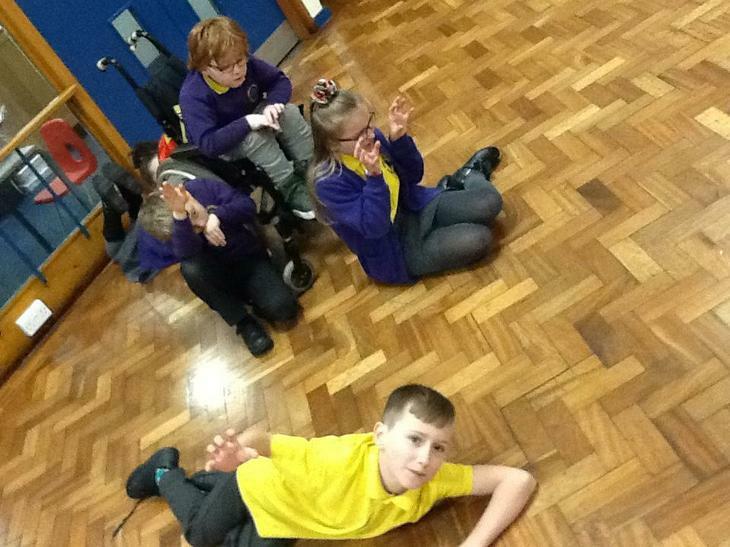 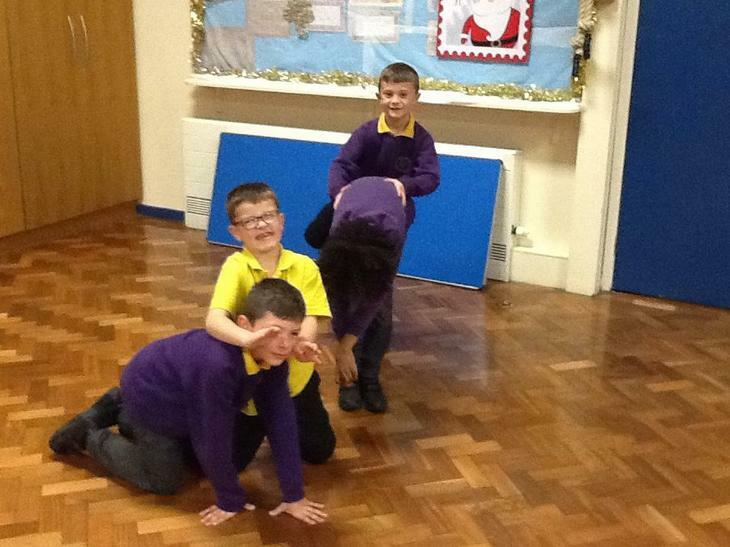 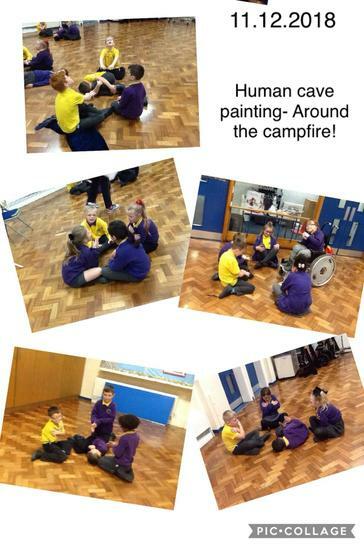 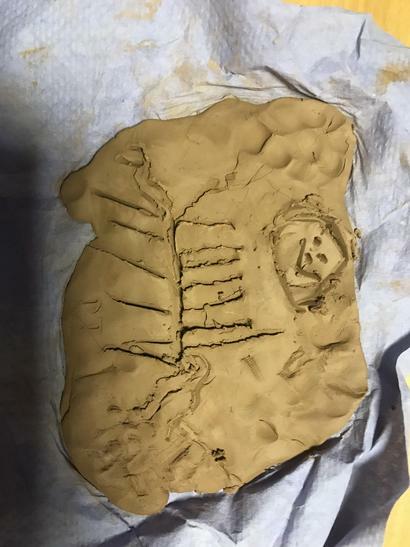 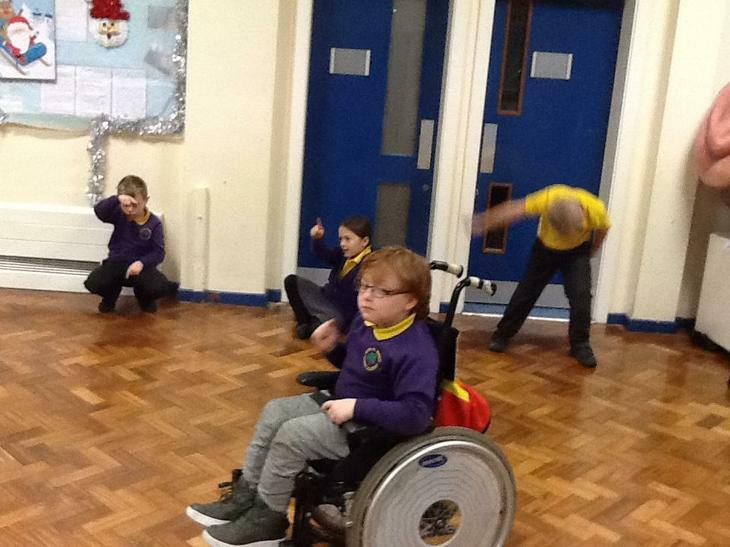 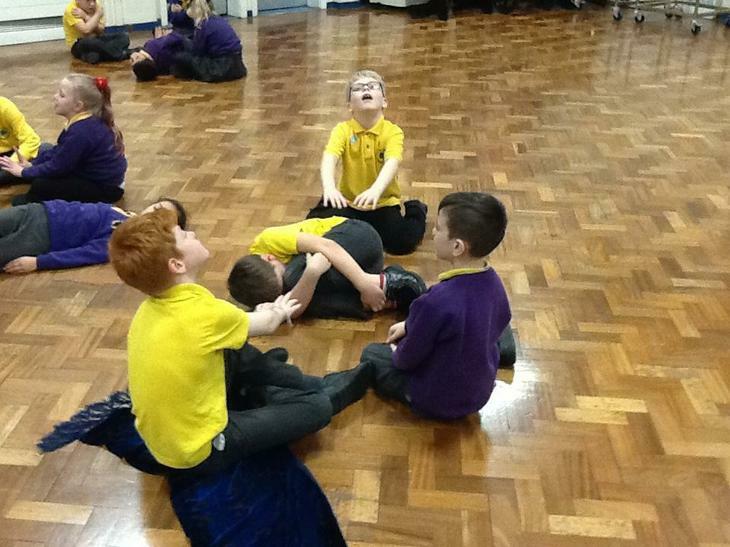 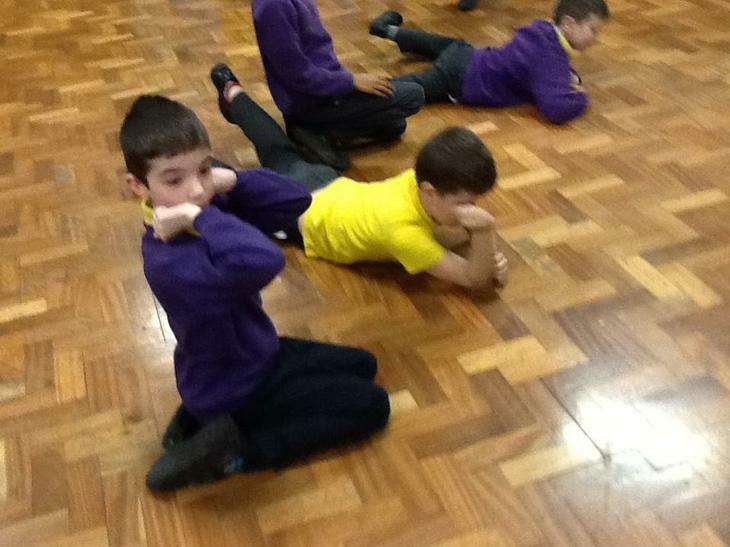 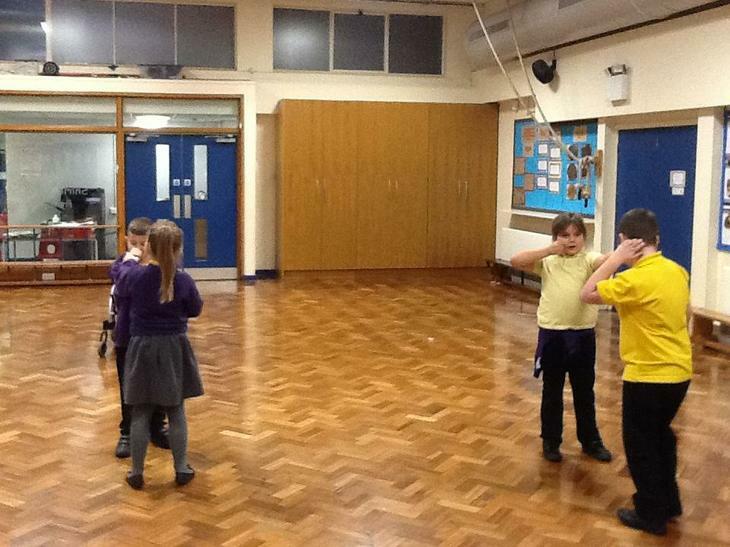 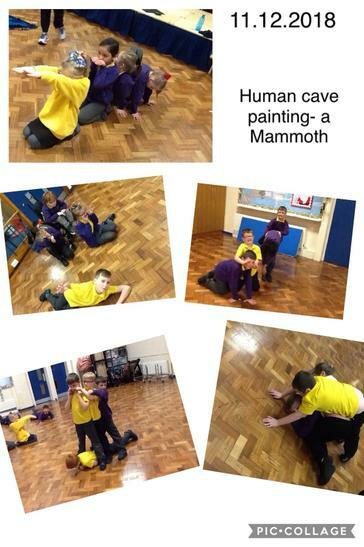 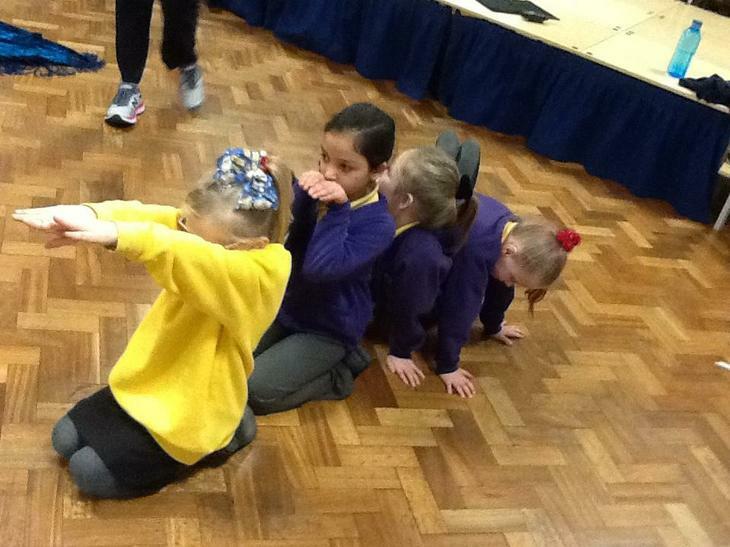 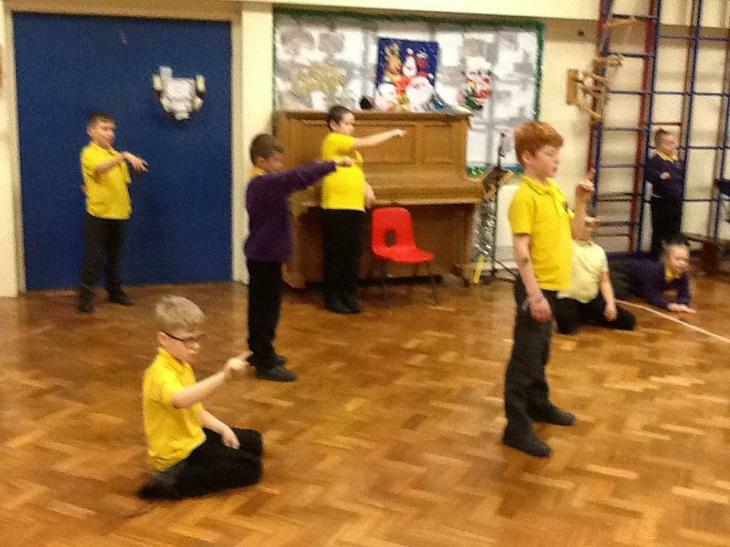 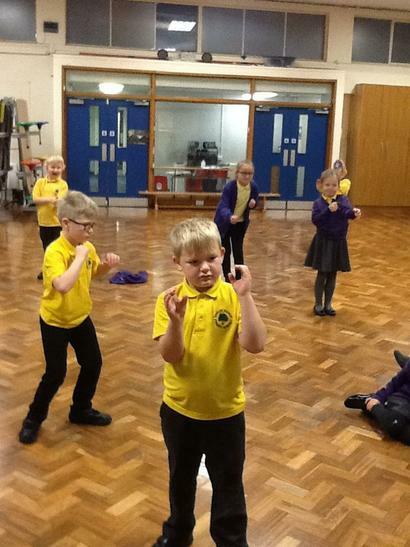 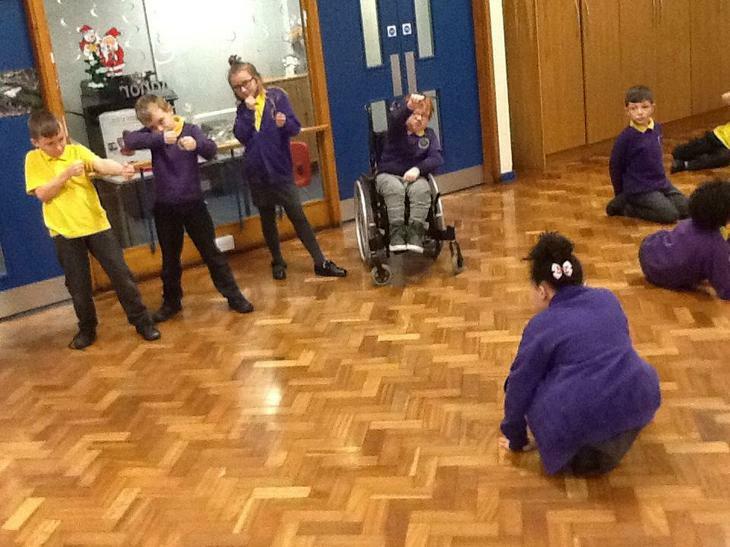 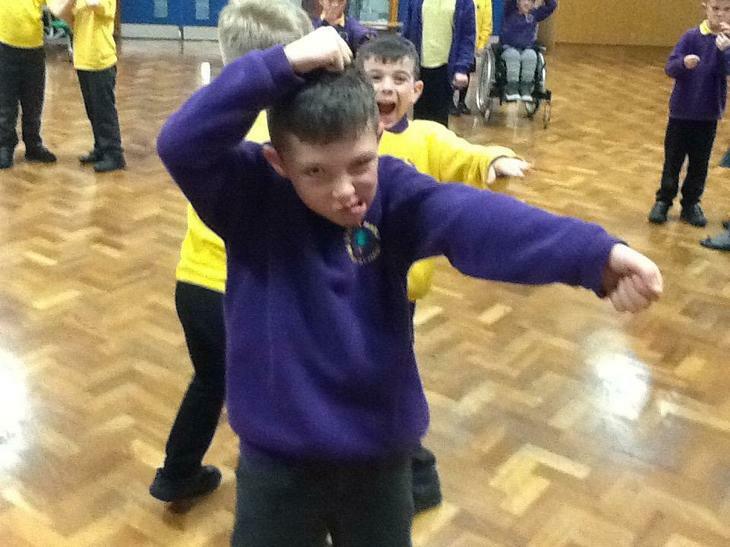 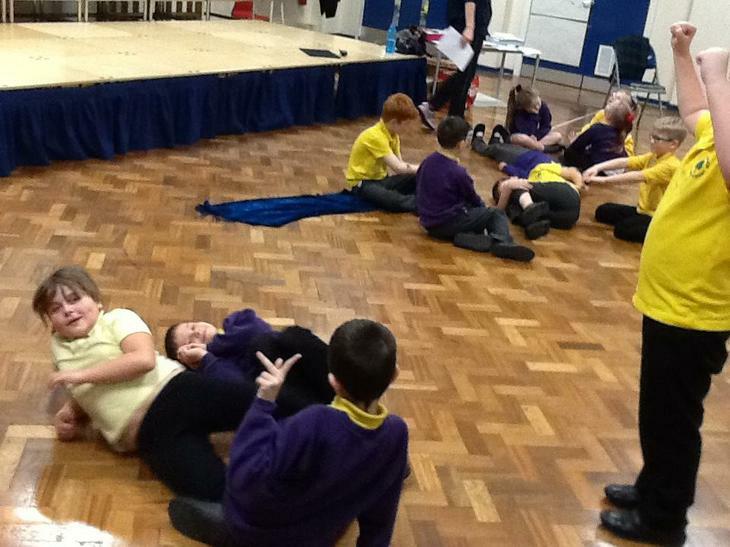 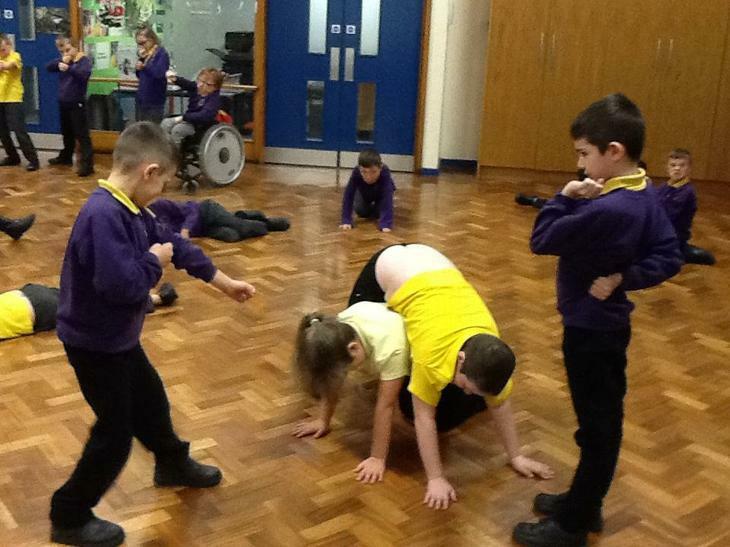 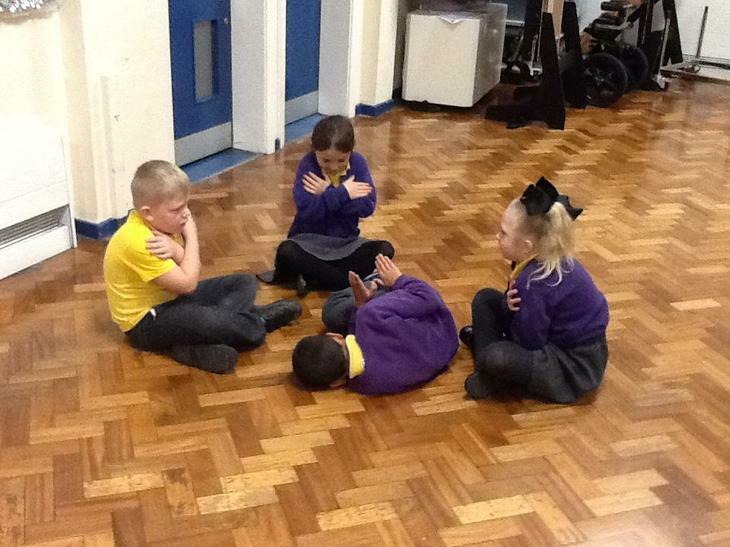 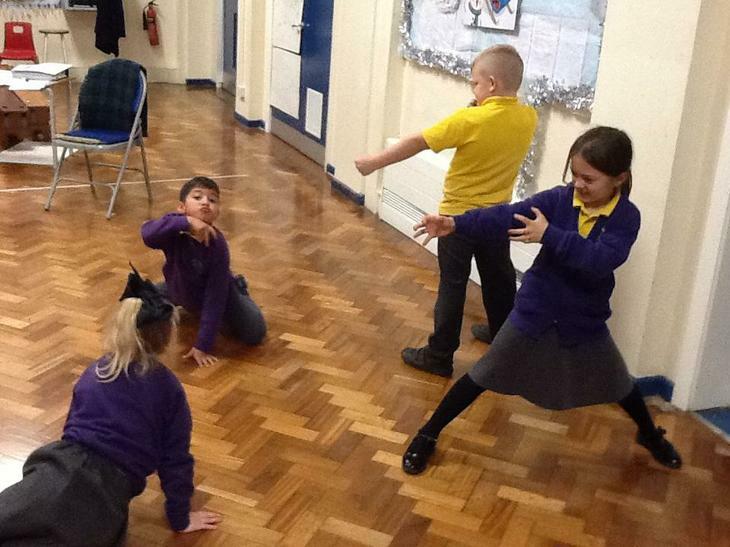 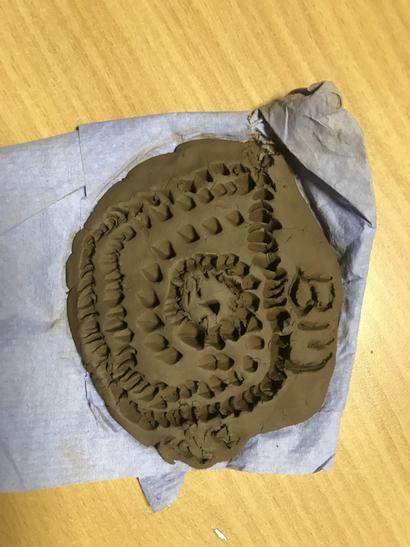 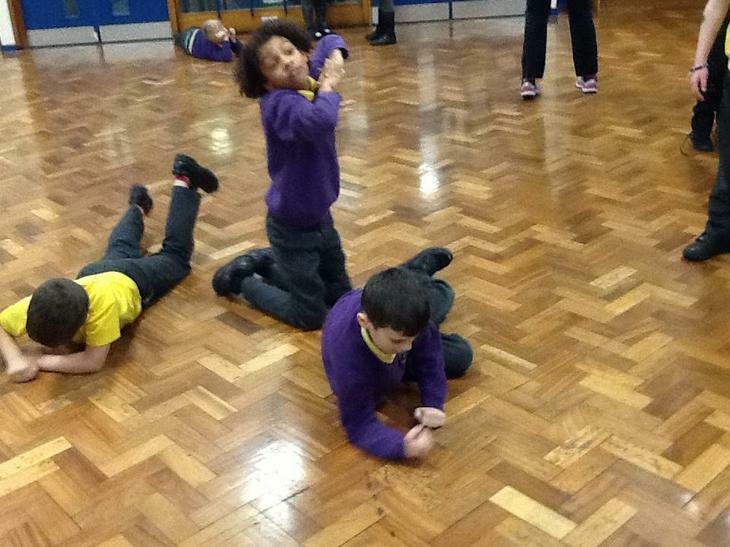 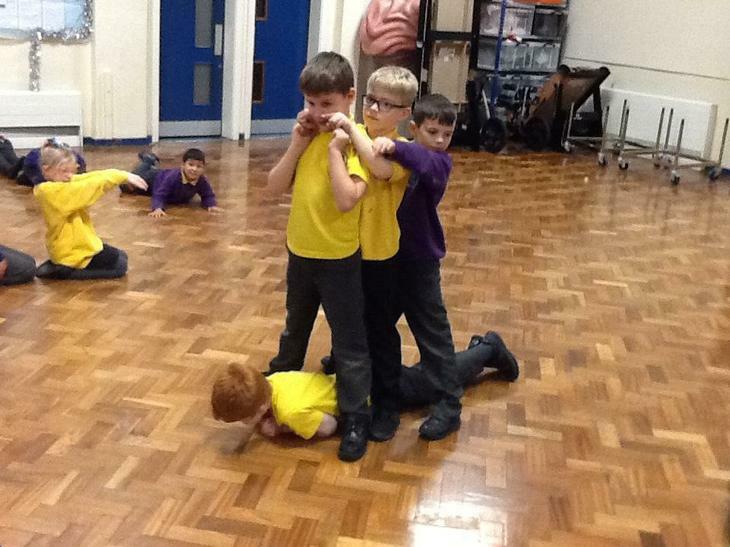 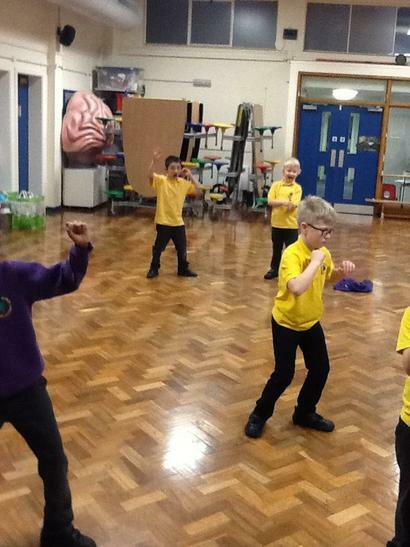 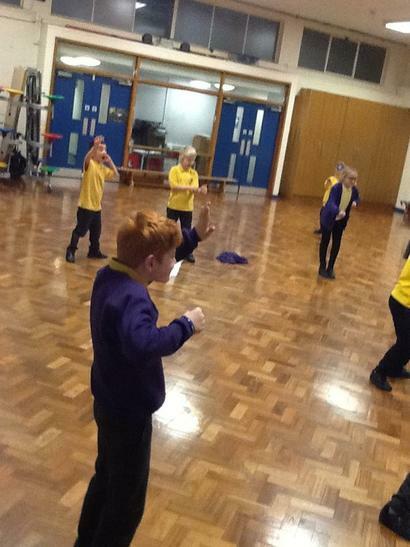 session, the children have been using drama to show their understanding of the Stone Age. 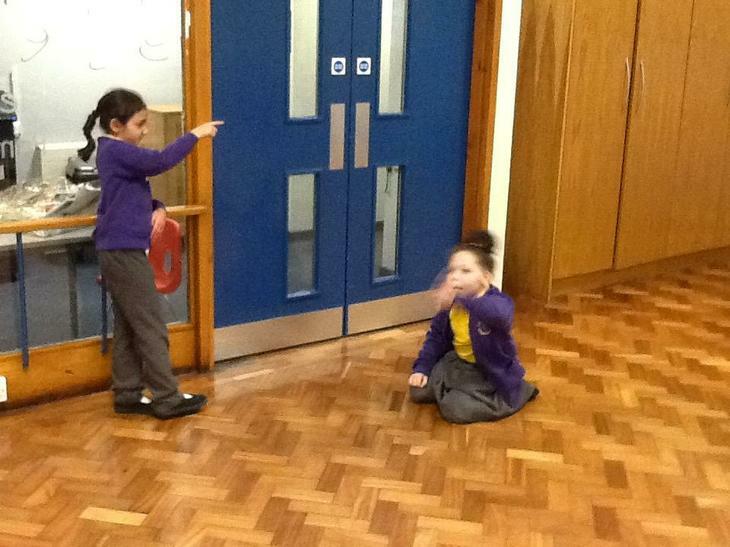 We linked their work to our class book of 'Stig of the Dump', and the children acted out a given scenario. 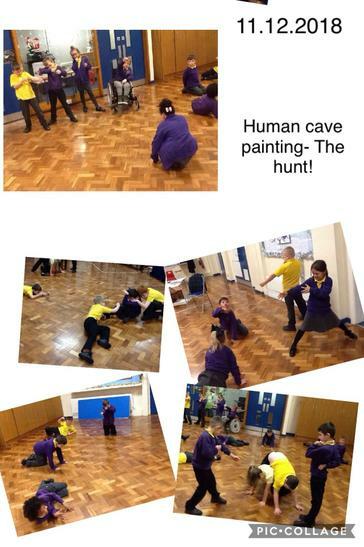 They freeze framed and became part of a human cave painting. 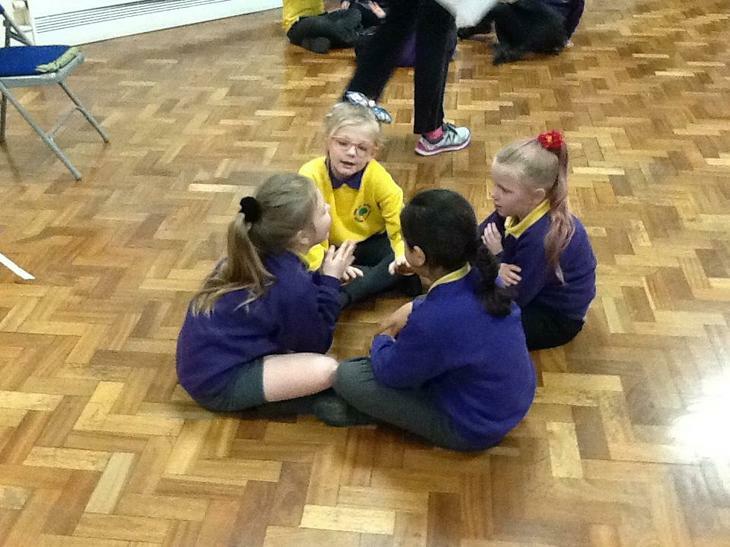 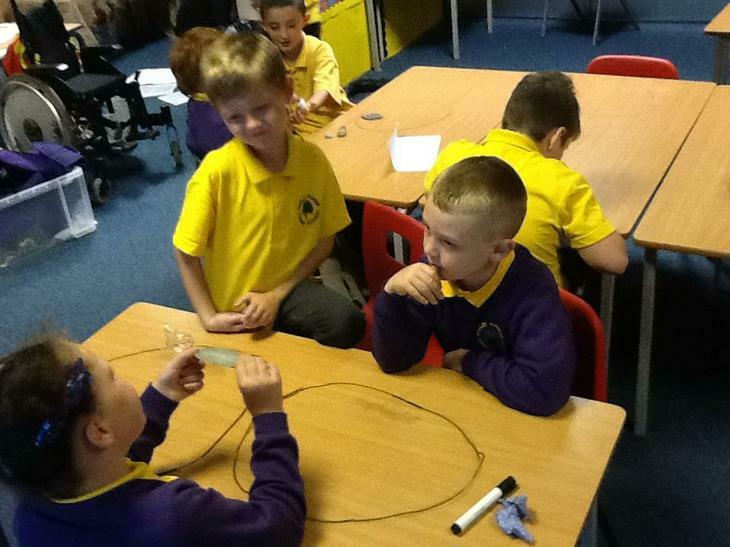 The children are developing their listening and team working skills. 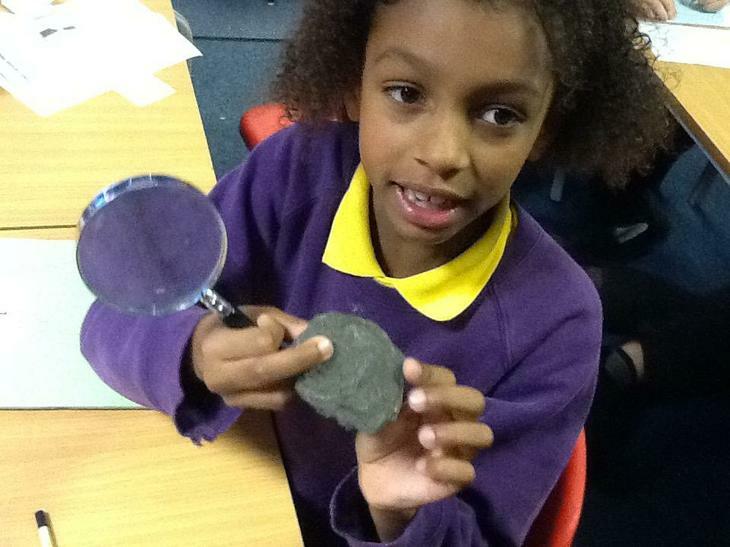 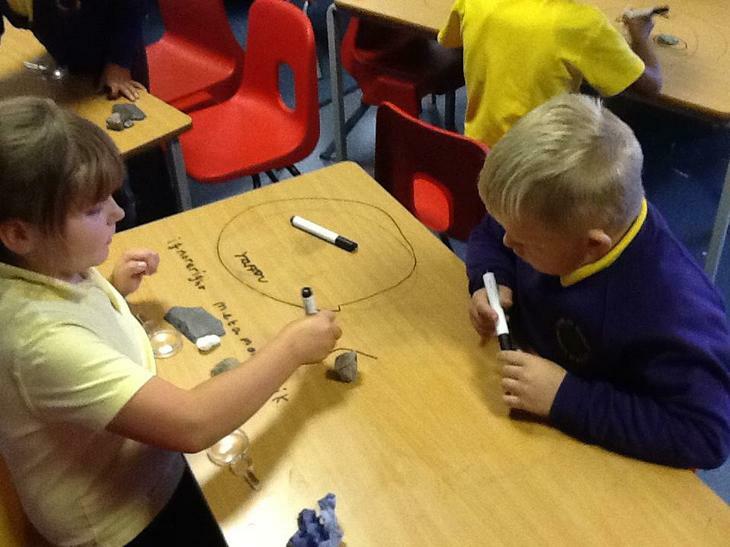 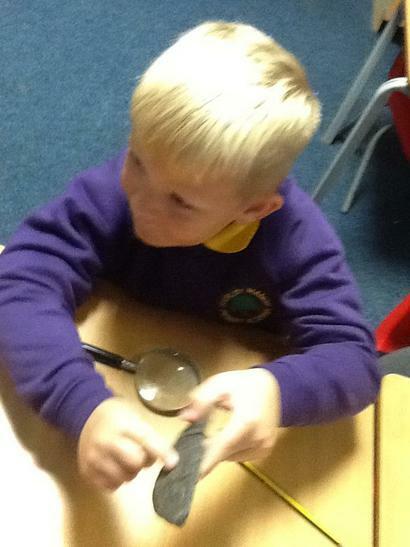 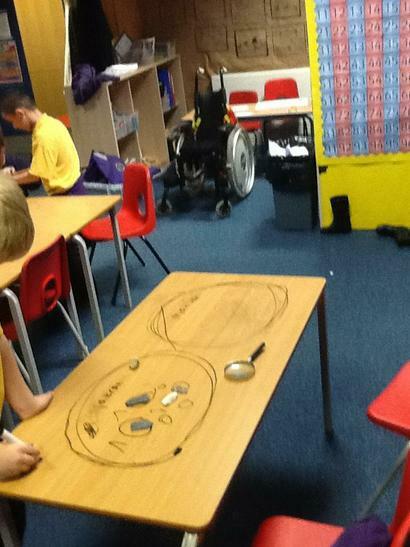 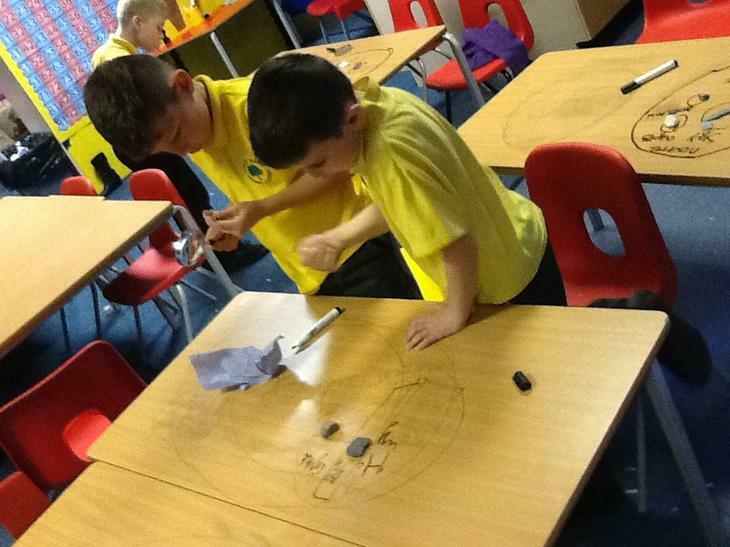 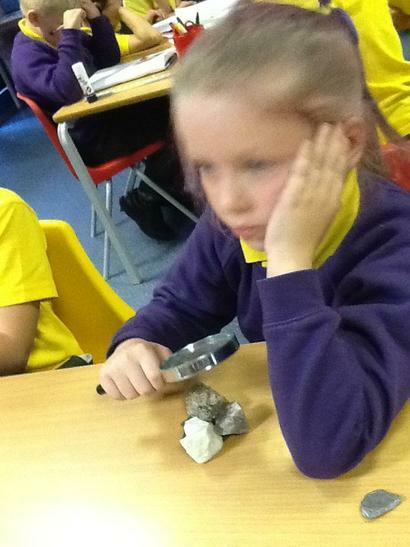 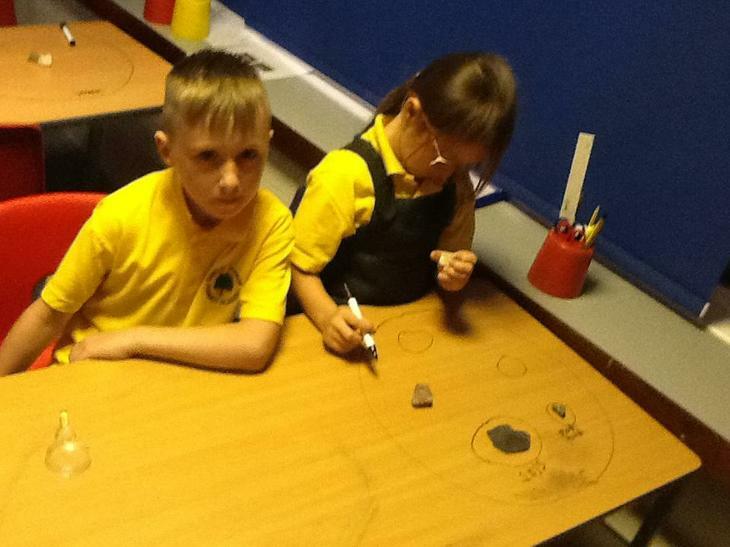 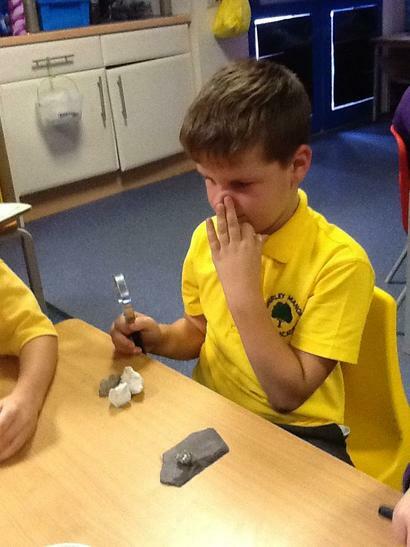 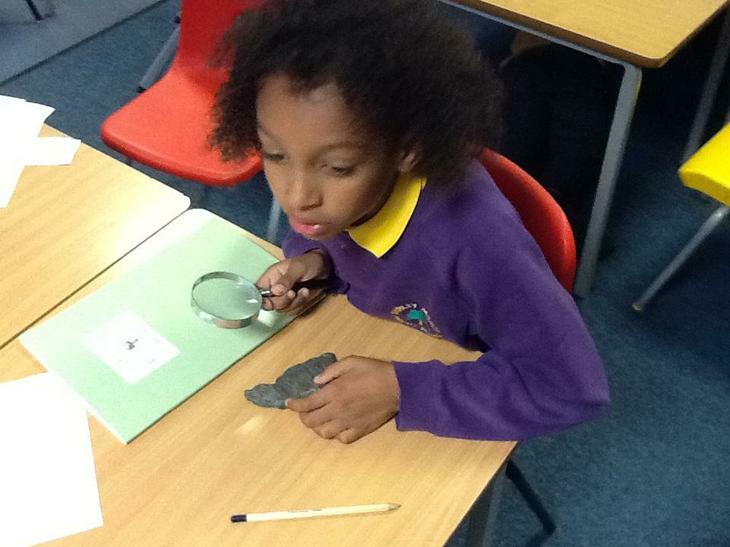 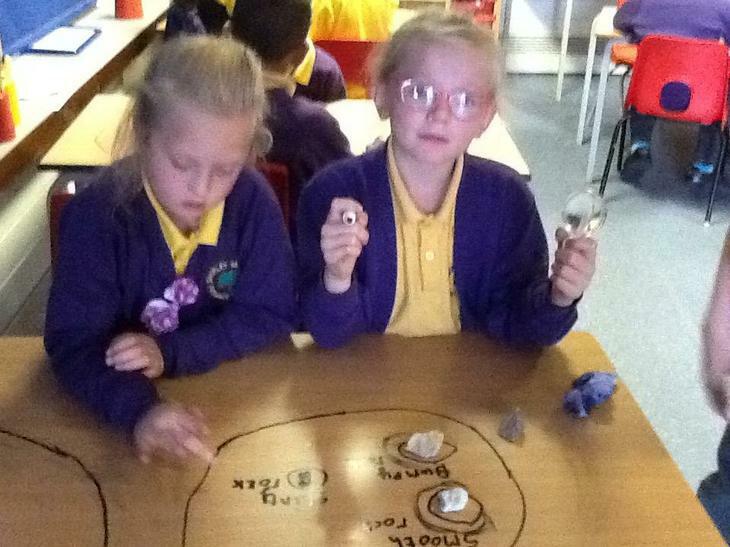 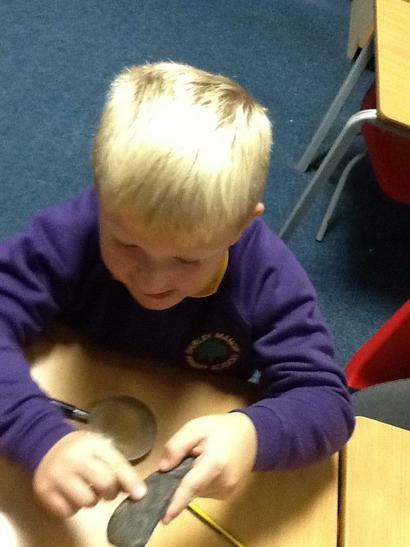 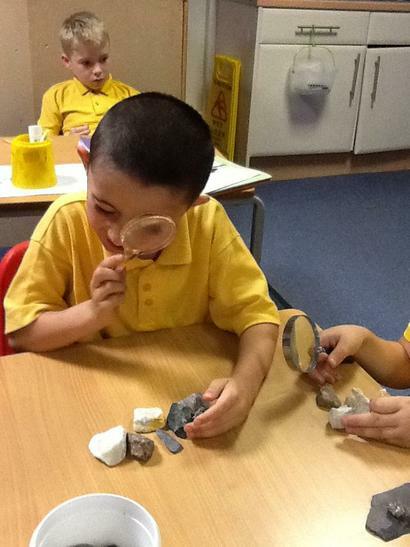 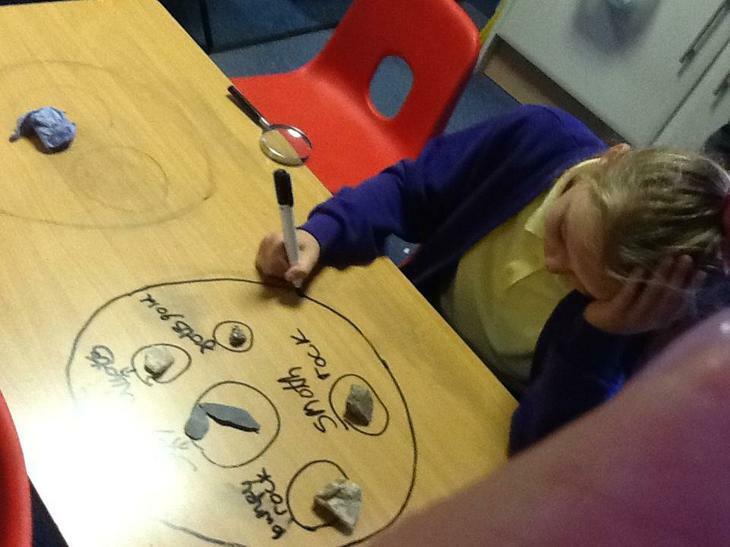 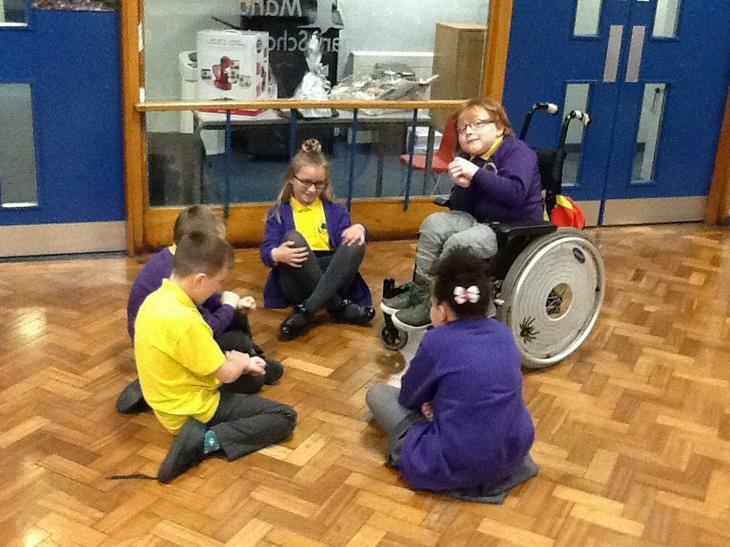 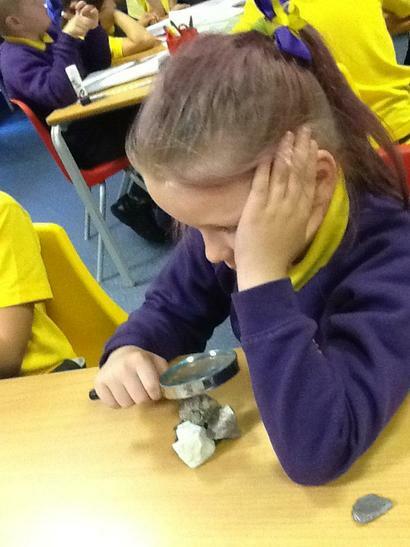 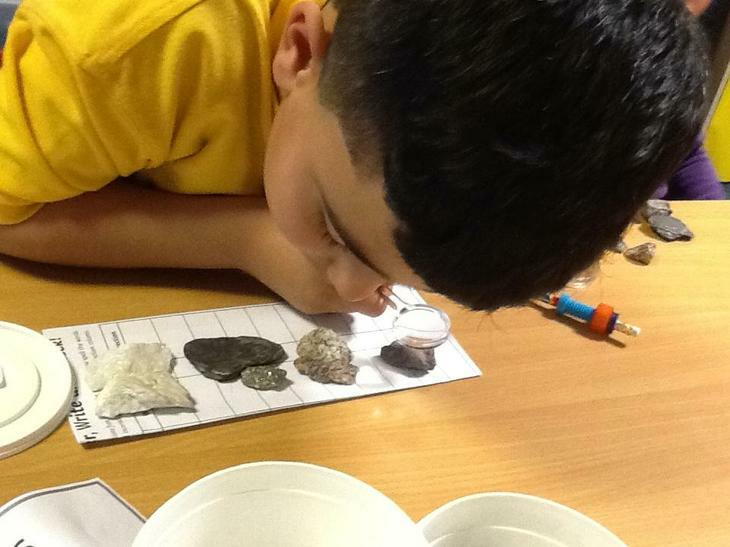 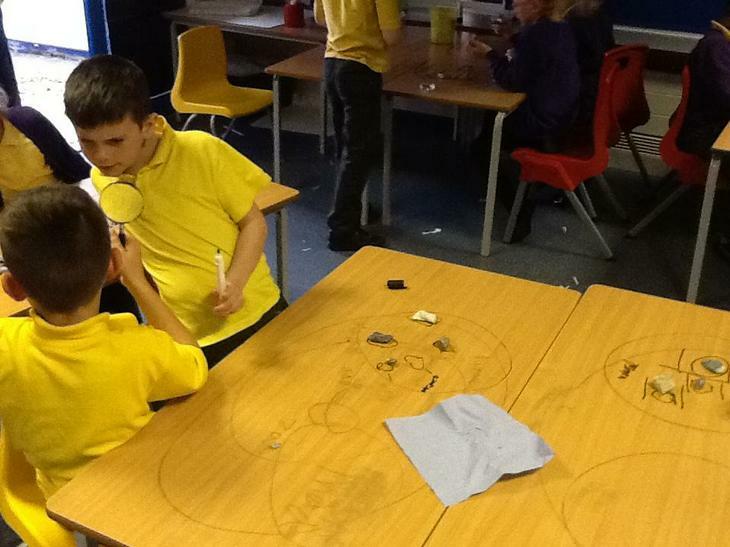 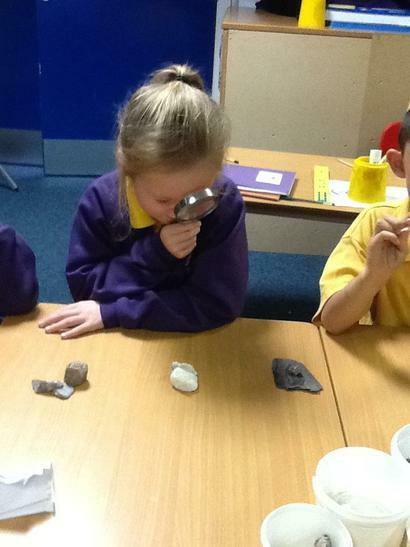 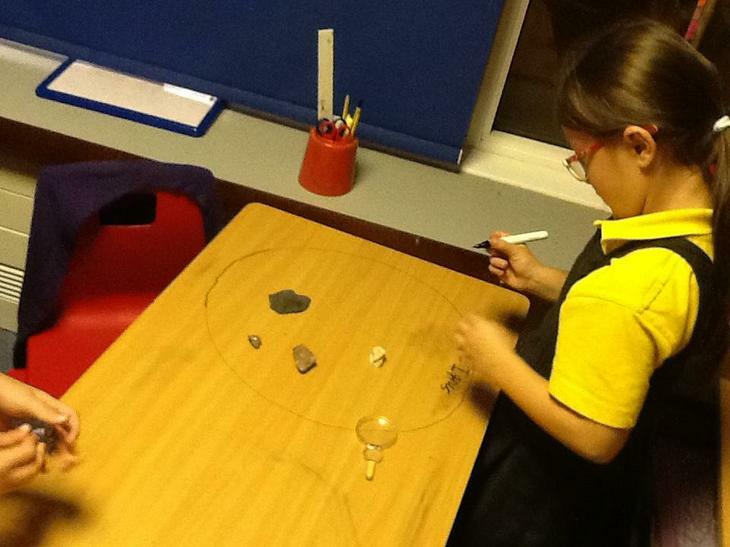 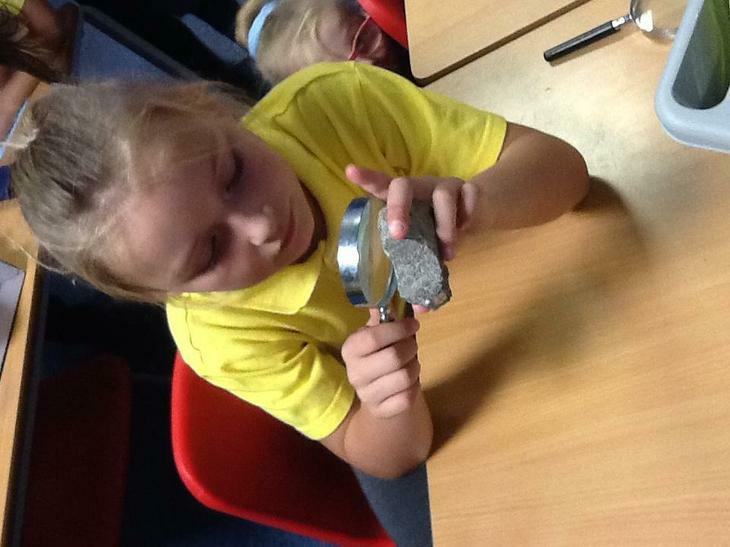 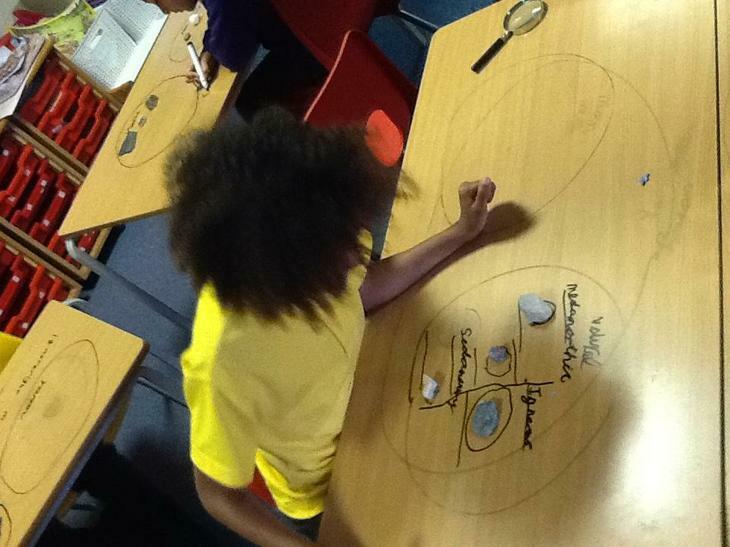 As part of our Stone Age topic, the children investigated different types of rocks. 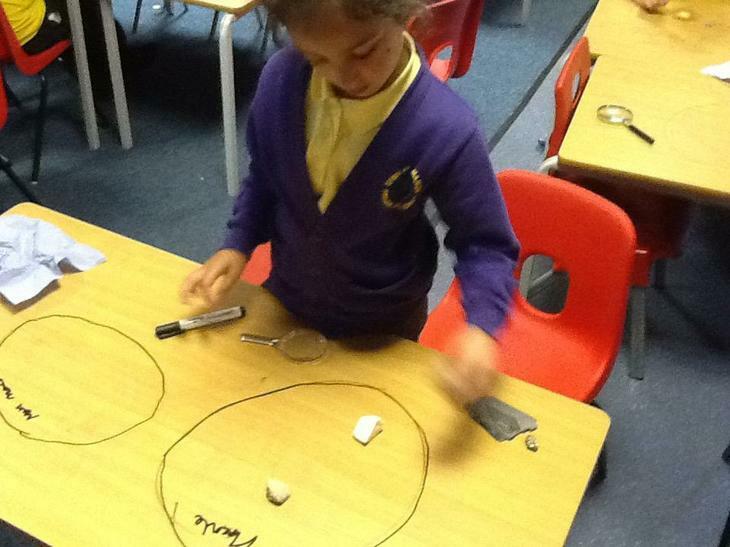 They sorted the rocks using their own and given criteria and were able to identify different features of each of the types of rocks. 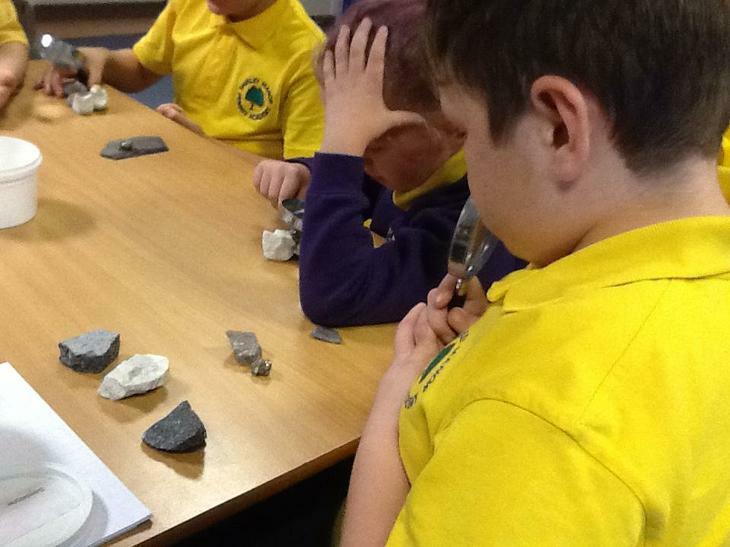 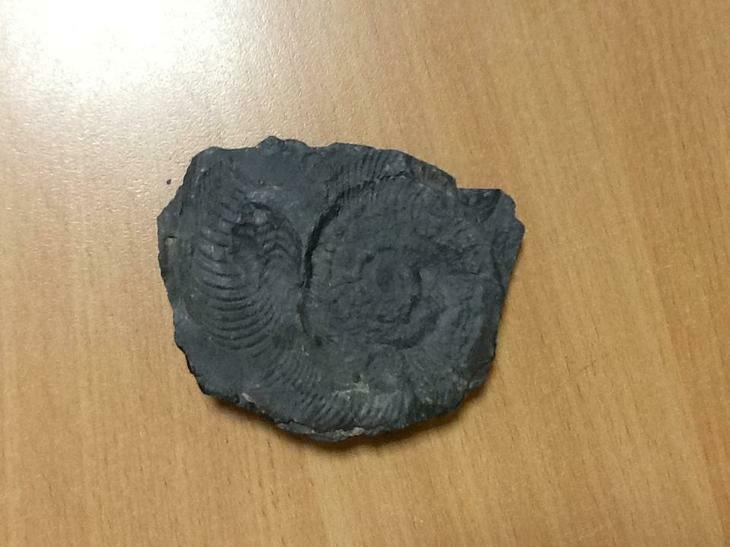 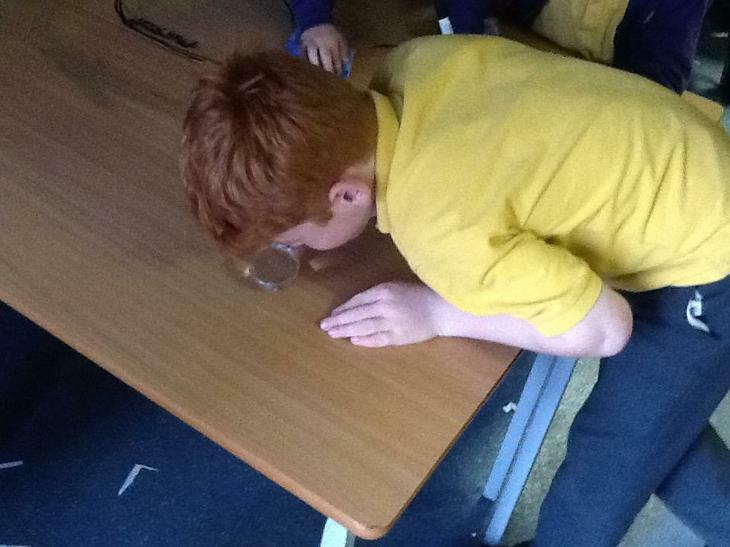 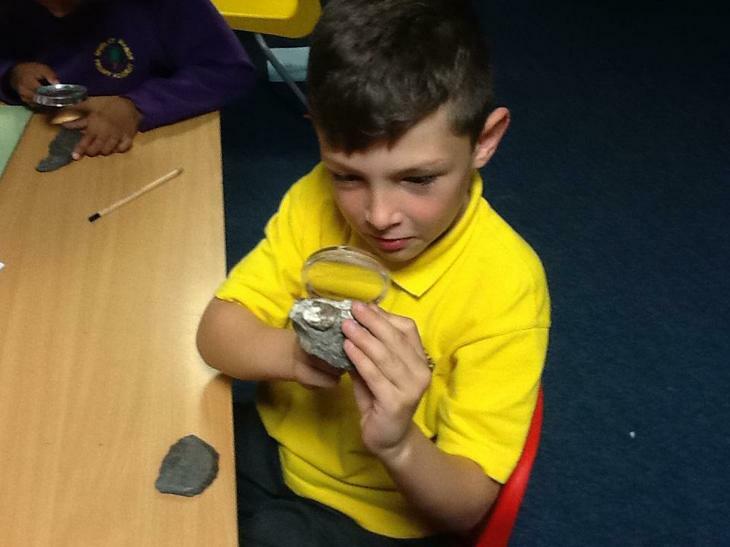 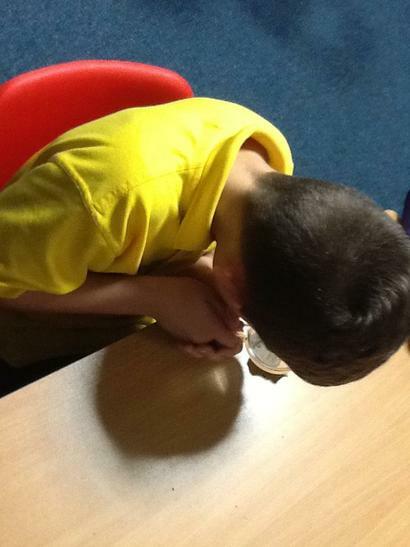 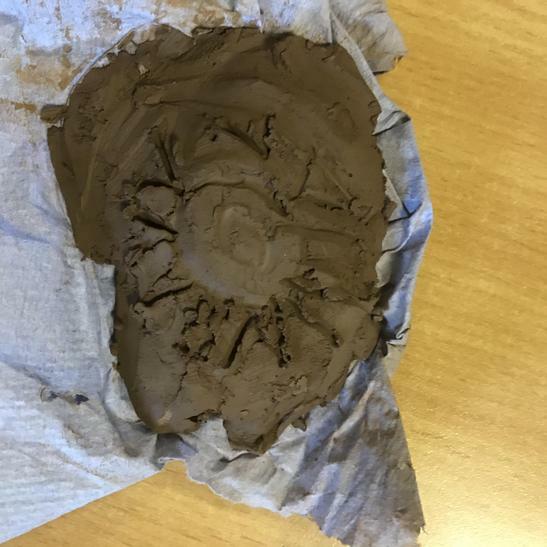 The children then had to use their findings to discuss if the rocks were sedimentary, igneous or metamorphic.